An invitation. 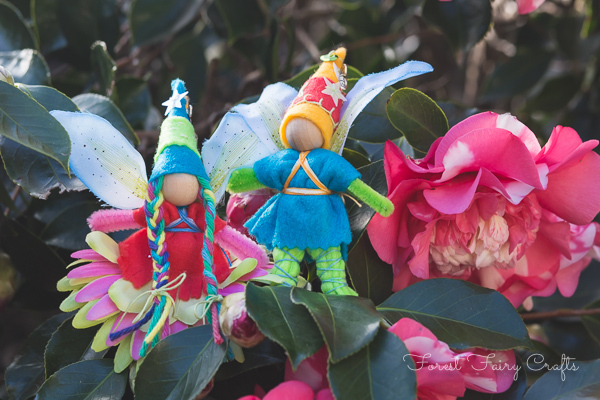 Over the years, we have made fairies for donations. We hear stories about generous people who make fairies and treasure keepers for childrens' hospitals and school auctions. I forgot how much fun I have creating to give. Crafts help children in many ways. Crafts carry love. I made these for my son's class basket. It went to an auction benefiting his school (and arts in schools, including handwork, yay). Don't they look cute on the basket? Have you given fairies to a good cause? Where did you give?